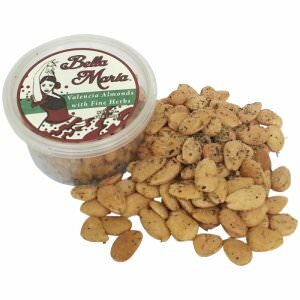 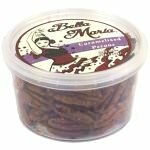 Dried herbs and spice give these large fried Spanish Almonds just a little extra kick that makes them irresistible. 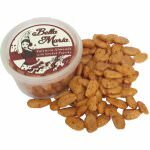 Absolutely wonderful as a snack, but also a great addition to a cheese platter, a salad or when you bake a nut bread. 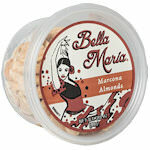 Ingredients: Blanched Valencia almonds, sunflower oil, spices, sea salt.